Kylie Jenner managed to trick her family into thinking her new Madame Tussauds wax figure was real. Kylie Jenner ''fooled'' her whole family by FaceTiming them with her new Madame Tussauds wax figure. 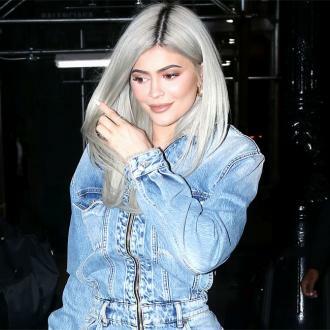 The 19-year-old reality TV star managed to pull the wool over her famous relatives' eyes on Tuesday (18.07.17) by video calling them from the studio in Hollywood, California, and tricking them into thinking the $350,000 replica was the real her. So much so that the businesswoman donated the crystal-encrusted floor-length gown she worn to last year's Met Gala to the museum for her waxwork to wear. Kylie revealed in February that she had been asked to help create the waxwork by providing her measurements, although at the time it wasn't known it was for the chain. She took to Snapchat five months ago to share a string of photos and videos of herself being measured. 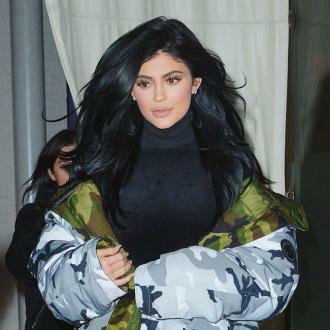 Wearing a grey crop top, yoga pants and heels, Kylie stood in front of a white background as she tried to find the perfect pose for her wax model.